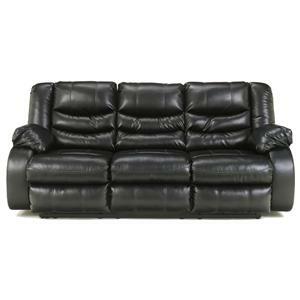 Update your lounge area with this leather reclining sofa. Contemporary in style and function, this 3-seat sofa brings sleek design and exceptional comfort to your family room or entertainment area. 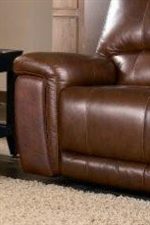 From its plump, channel-tufted back to its pillow-top arms and pad-over-chaise seats, this sofa offers soft support, in addition to a relaxing recline, from head to toe. 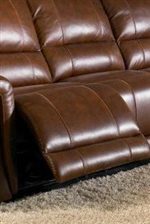 Wrapped with grade 20 leather on the inside and matching leather-like PVC on the outside, this sofa's casual form has a chic and sophisticated appeal. 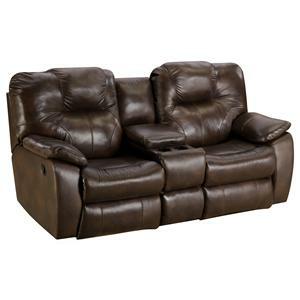 With room enough for 3 people, this item will be a family favorite for years to come. 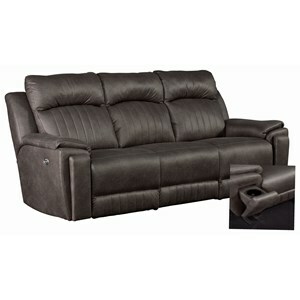 The 2678CS Reclining Leather 3-Seat Sofa by HTL at Fashion Furniture in the Fresno, Madera area. Product availability may vary. Contact us for the most current availability on this product. Fabric Options Multiple colors available. Recliner Mechanism All mechanisms are Leggett and Platt. Padding & Ergonomics No-sag in seat and backs, 2.0 foam w/ dacron wrap in the cushions, and loose fibre fill in back rests. Warranty 5 year warranty on frame/suspension system, 5 year on mechanism, 2 years on electric glide motors and seat cushions. 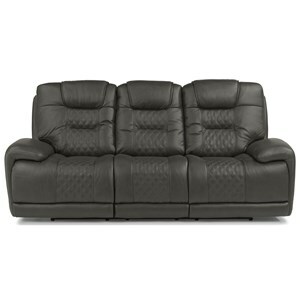 Designed for your comfort and convenience, the 2678CS collection soothes both the body and mind. 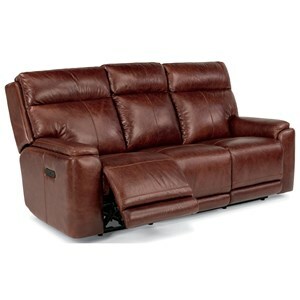 Featuring a leather reclining sofa, chair, and sectional, this collection brings sleek style, quality comfort, and convenient function to your lounge environment. 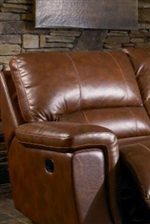 Perfect for your family room or entertainment area, this collection will be cherished by family and friends for years to come. Touched by a chic, contemporary edge, this collection can be used for both formal and casual occasions. 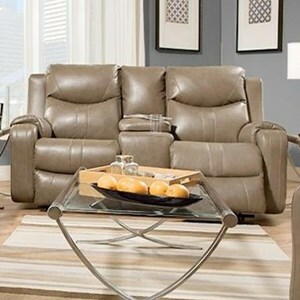 Whether sprawling out in front of the TV or lounging with a group of friends, this collection of motion furniture will help you enjoy the experience. 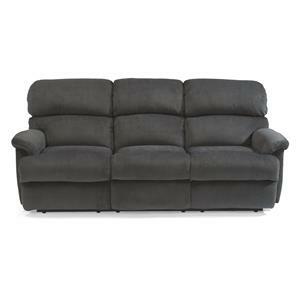 The 2678CS collection is a great option if you are looking for Contemporary furniture in the Fresno, Madera area. 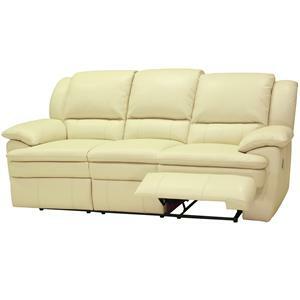 Browse other items in the 2678CS collection from Fashion Furniture in the Fresno, Madera area.